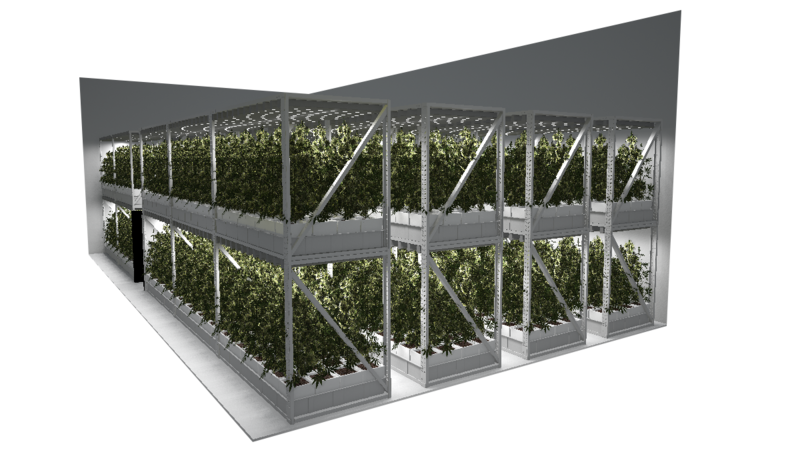 Active Grow is a horticultural lighting manufacturer based in Seattle, Washington. Active Grow works directly with experienced growers to develop the next generation of commercial grade horticultural lighting products that are energy efficient and long lasting alternatives to traditional grow lights. Active Grow lights feature the latest technological innovations to help growers increase their yields and maximize their production. Active Grow’s focus on developing quality grow lighting solutions is setting the standard for sustainable horticulture lighting safety and performance. Active Grow’s SG300 luminaire is the first grow light compliant with the ETL Horticultural Lighting Certification Program, which include a rigorous set of requirements for lighting in variable agricultural areas. The SG300 luminaire is also featured in the Illuminating Engineering Society’s Annual Progress Report and was a finalist in the LEDs Magazine Annual Sapphire Awards due to its innovative design and industry leading photon electrical efficiency. 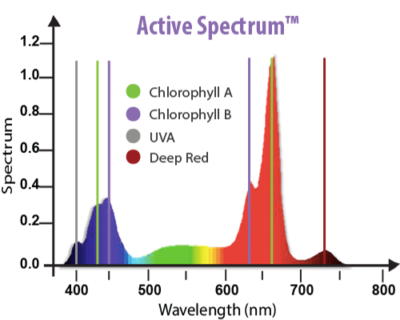 The “Active” in Active Grow refers to “Active Radiation,” which is present in photons from the Photosynthetic Active Radiation or PAR range (400-700 nm) which is the mean spectral range that can influence a plants’ biology. Active Grow products use the latest solid-state technology to engineer formulated spectrums specifically for plant growth. Learn more about PAR and other Horticulture Lighting Terminology here. Active Grow is dedicated to your success and willing to provide tailor-made solutions based on your specific application. Let one of our team members map out your grow space and make lighting suggestions based on your plant’s PPFD and DLI requirements. Active Grow can also help determine what utility rebates may be available in your area for switching over to LED lights and have you saving more right away. Simply reach out to us here if you have any questions and get a FREE initial energy savings calculation. © 2019 Active Grow LLC. All Rights Reserved.